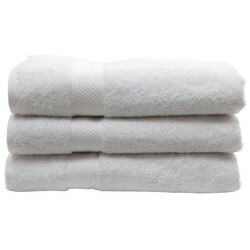 Towels Online - Buy Bath and Hand Towels online at best price from Sarita Handa Retail in Delhi. Shop for 100% Egyptian cotton towel, plush cotton pile with long and thick loop for extra luxury. Sarita Handa offers personalized monogramming on these towels at no additional costs. Contact Us or visit our home decor stores in your nearby location.